Premium thick cork yoga mat provides the perfect non-slip, anti-bacterial and natural surface for your yoga practice with extra thickness providing you even more support during those long poses. Due to cork's natural qualities, the grip increases when you sweat. Best styles for this mat: hot/bikram yoga, vinyasa, ashtanga and power yoga. These eco mats are also great for yin yoga and pregnancy yoga because of the extra thickness. 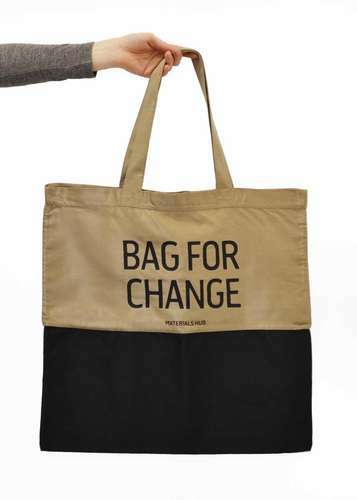 Every purchase helps empower human trafficking victims in India, see brand story for more details. Size - 71 x 26 inches, 5mm thick. Weight - 3kg. Directions for use: Lay your mat flat with the rubber side down. The rubber has small ridges, helping to grip the floor with ease. Materials - 100% Portugese Cork. Size: 71 x 26 inches, 5mm thick. Weight: 3kg 1mm sustainable, natural cork 4mm non-slip, flexible rubber bottom. Product Packaging - Recyclable plastic wrap around the mat. 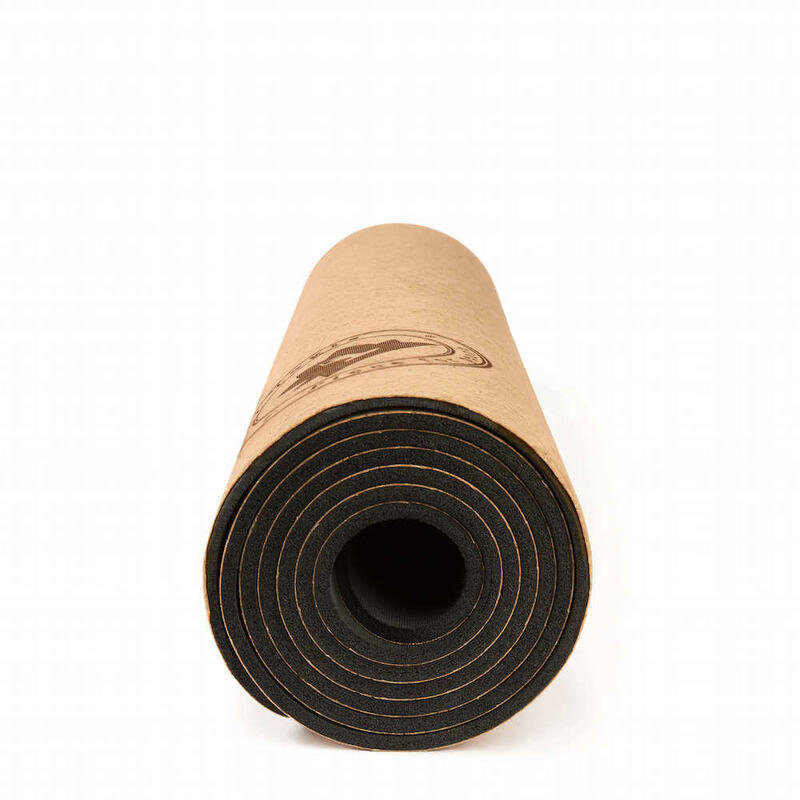 Cork Yogis was founded by Lara, a yoga lover who fed up of slippery yoga mats came up with the idea of cork yoga mats. 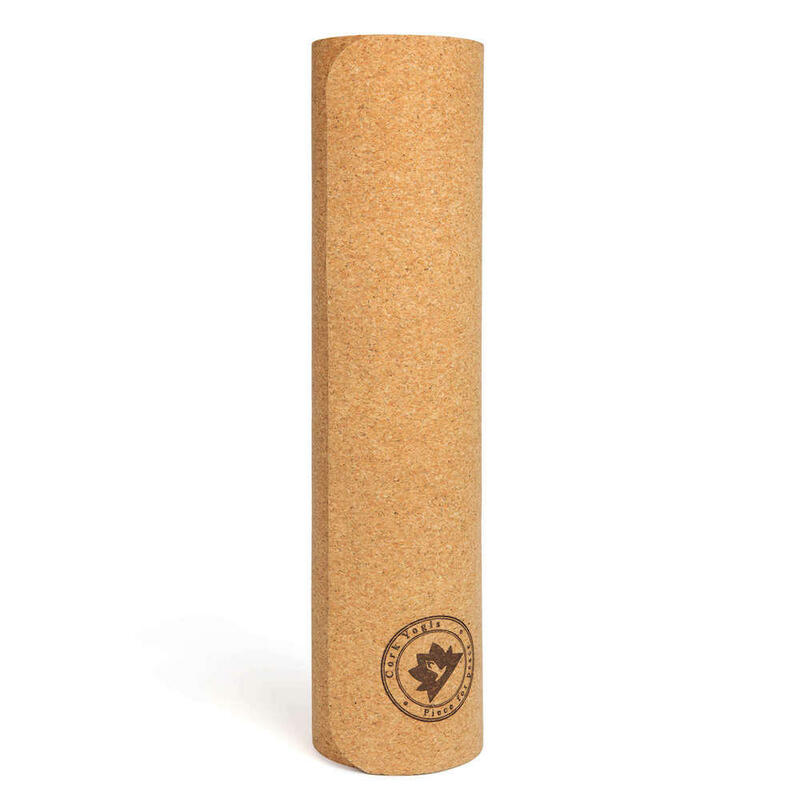 Not only is cork a very eco-friendly material but also has amazing grip making Bikram Yoga a little bit easier! Alongside the sustainable values at the heart of what they do is empowering women who have survived human trafficking in India. With every mat purchased, a contribution is made towards literacy and sewing courses and the bags are handmade by some of the women, providing them with much needed skills and employment. Delivery Packaging - Recycled cardboard box.